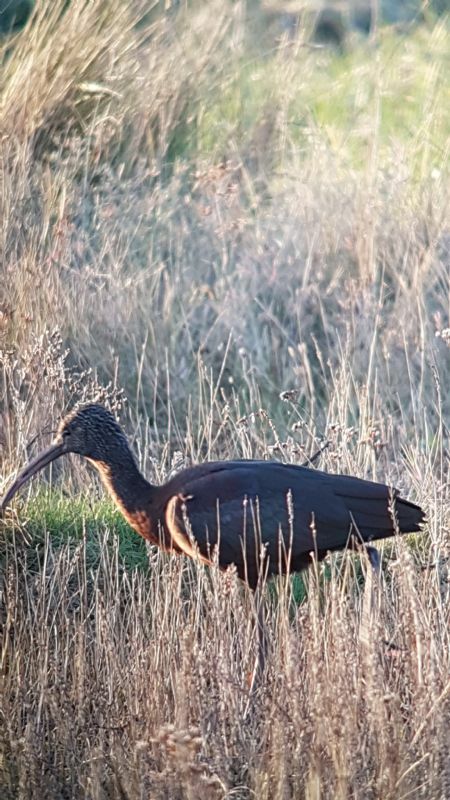 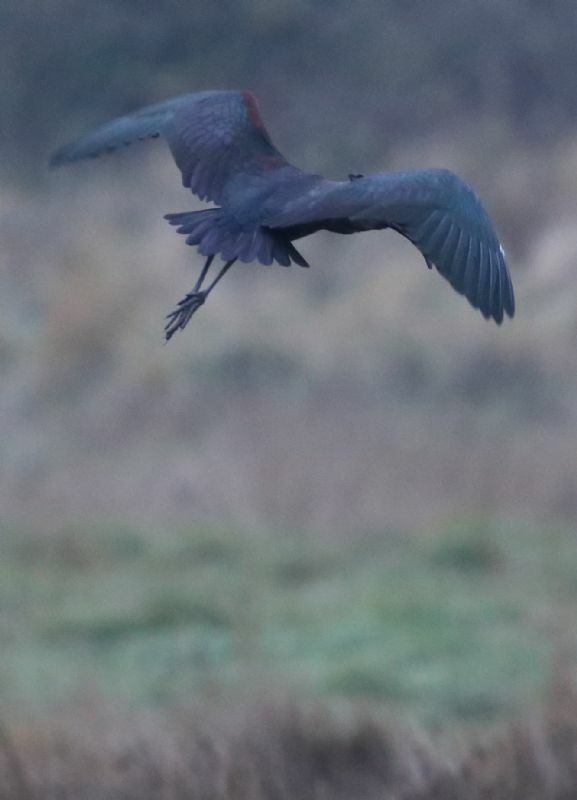 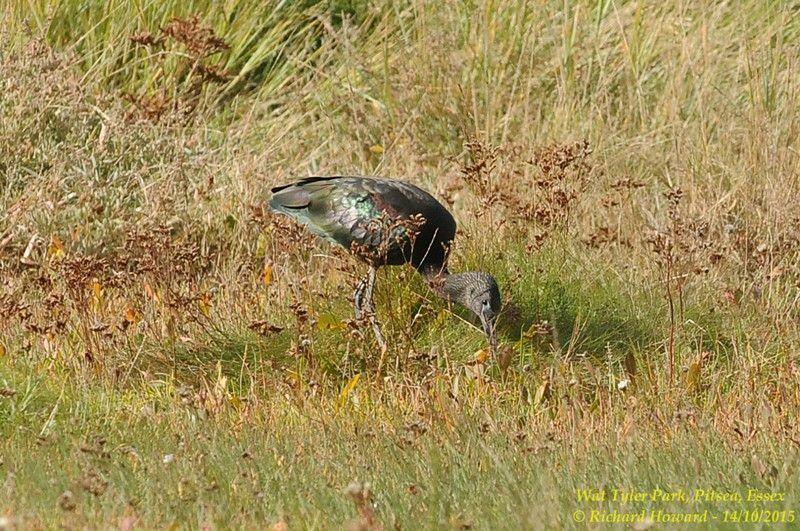 Glossy Ibis at Wat Tyler Country Park. 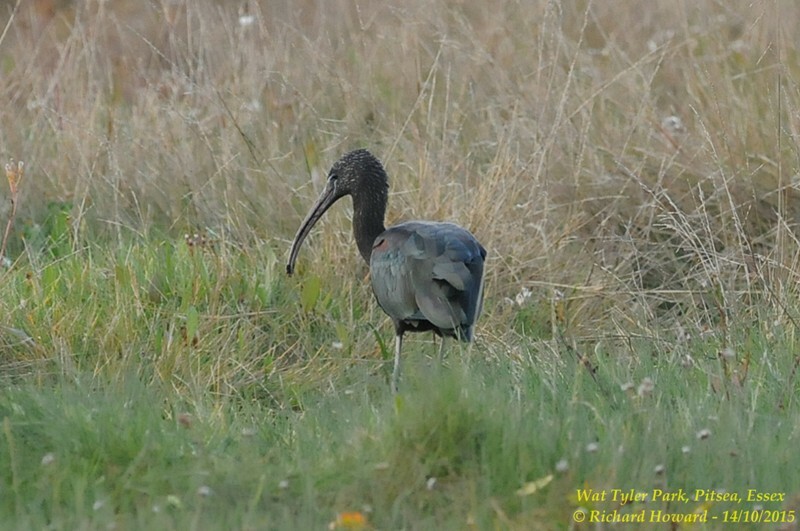 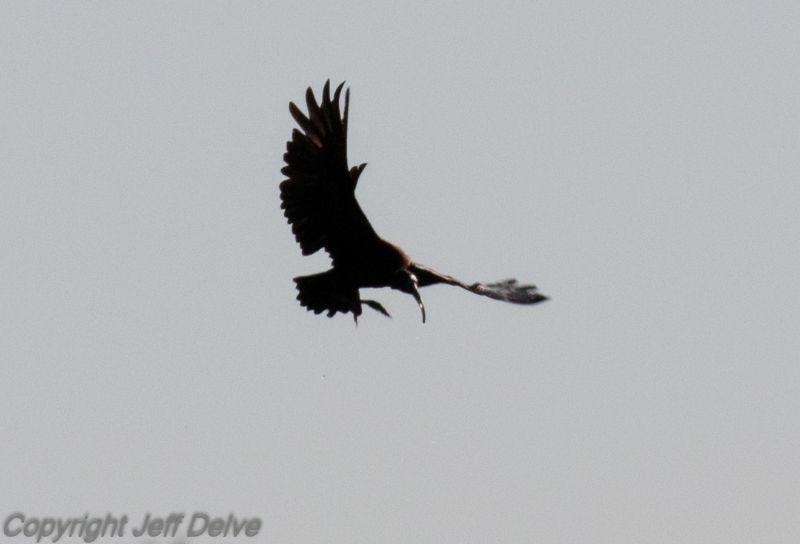 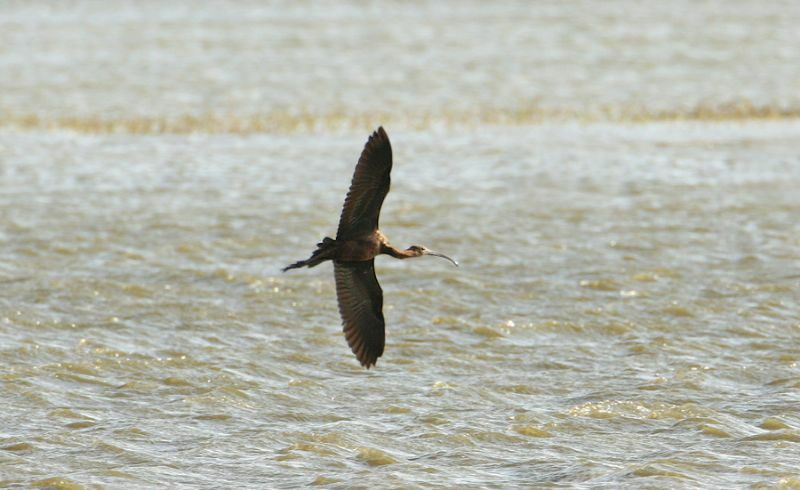 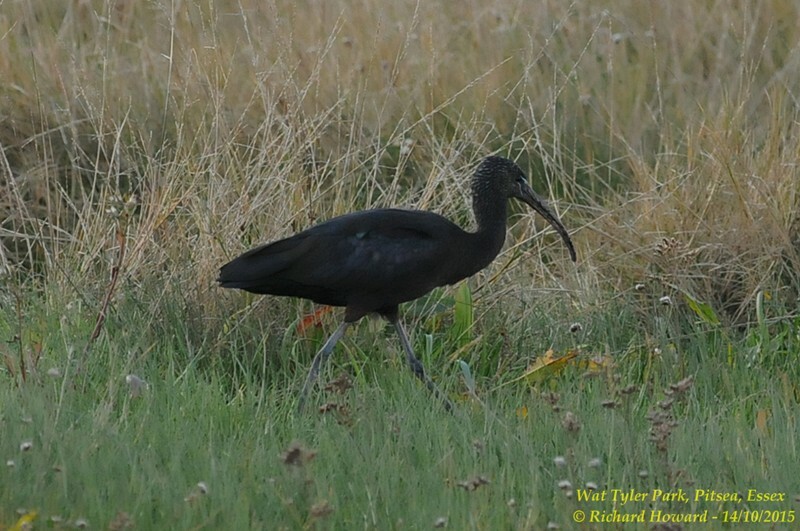 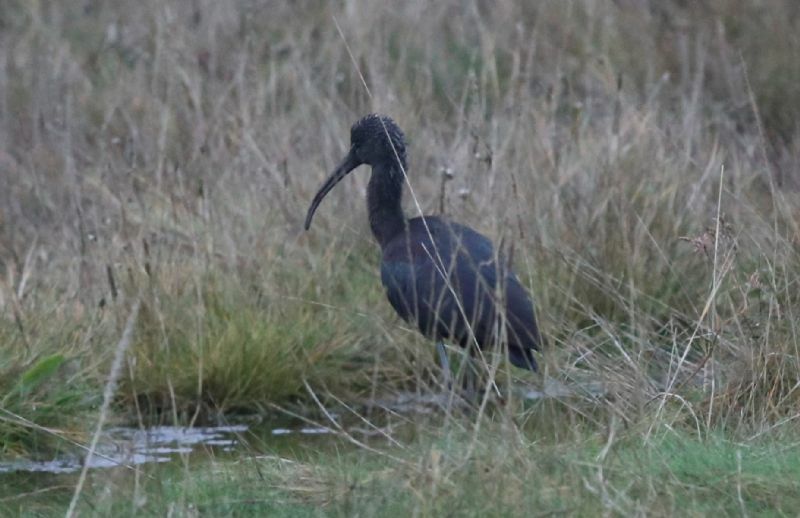 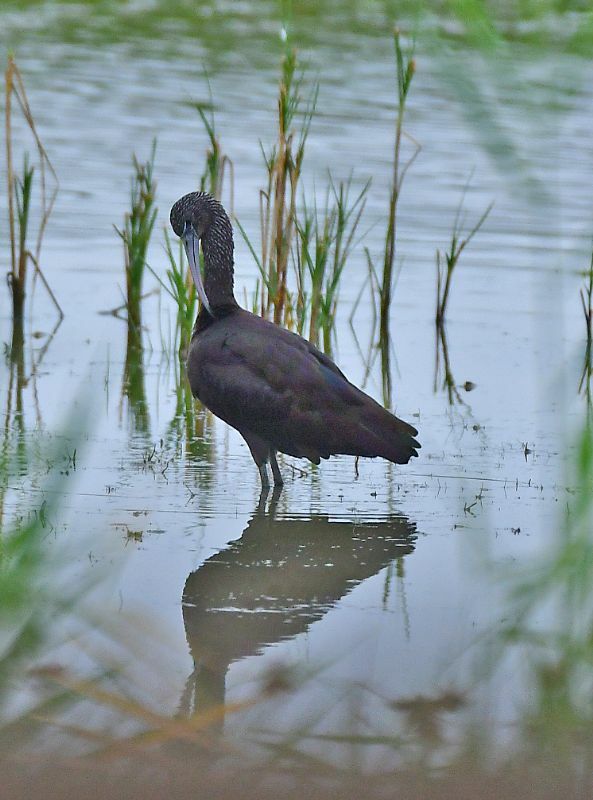 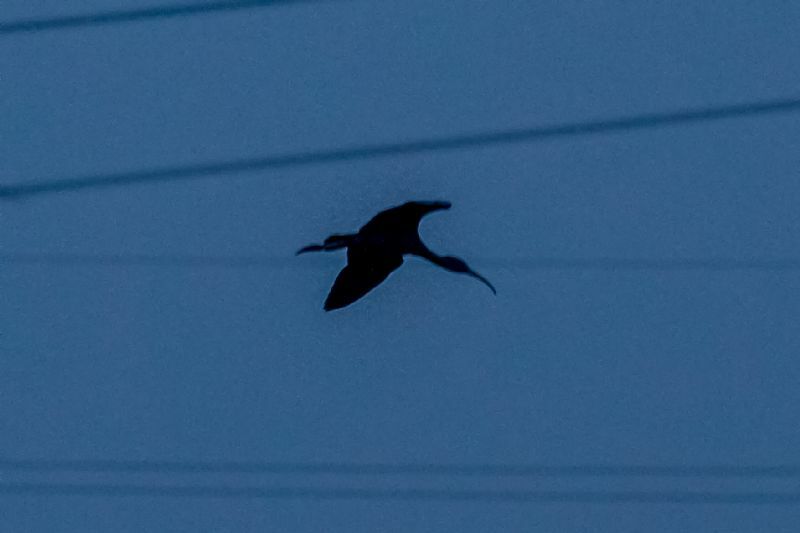 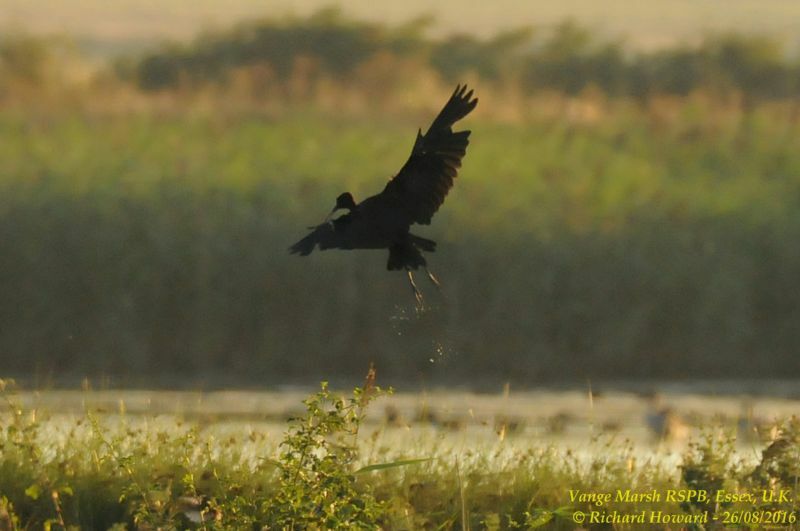 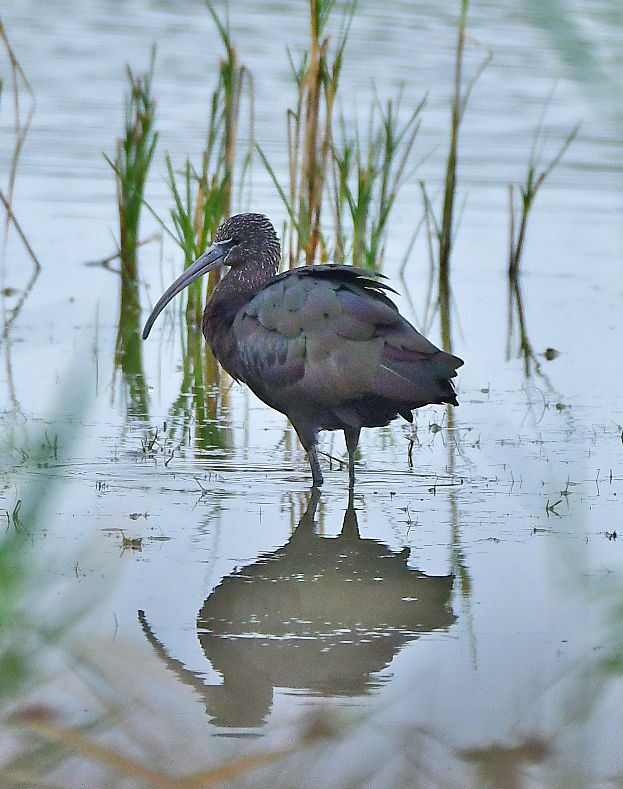 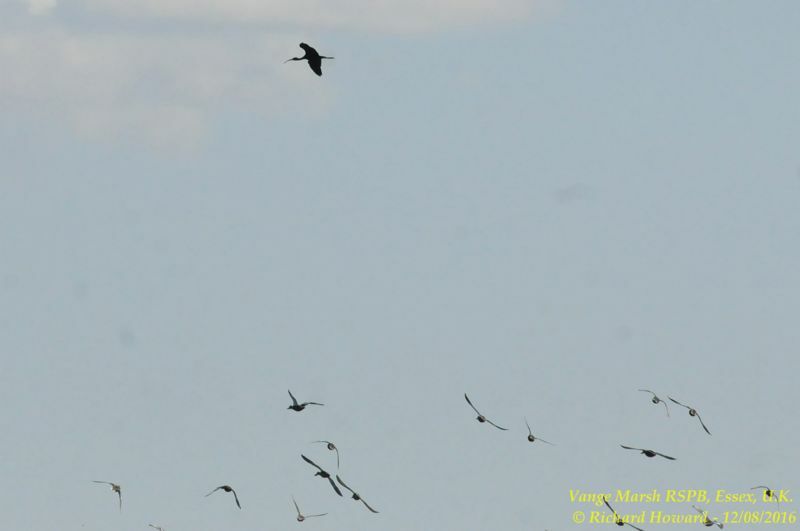 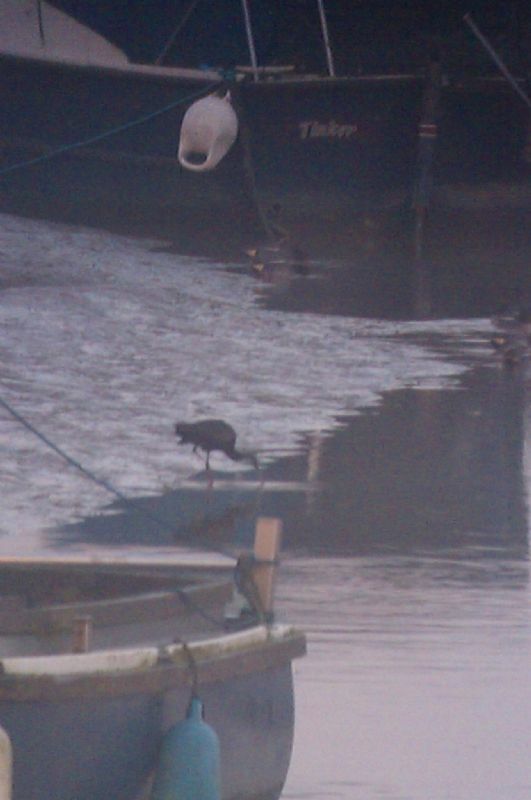 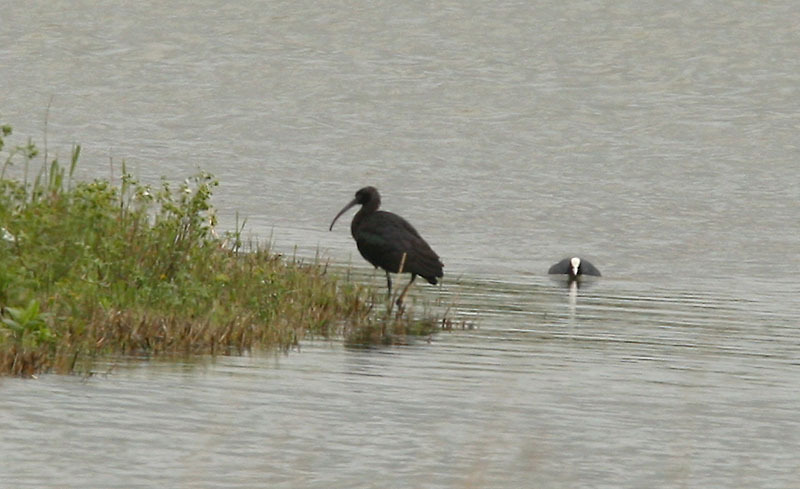 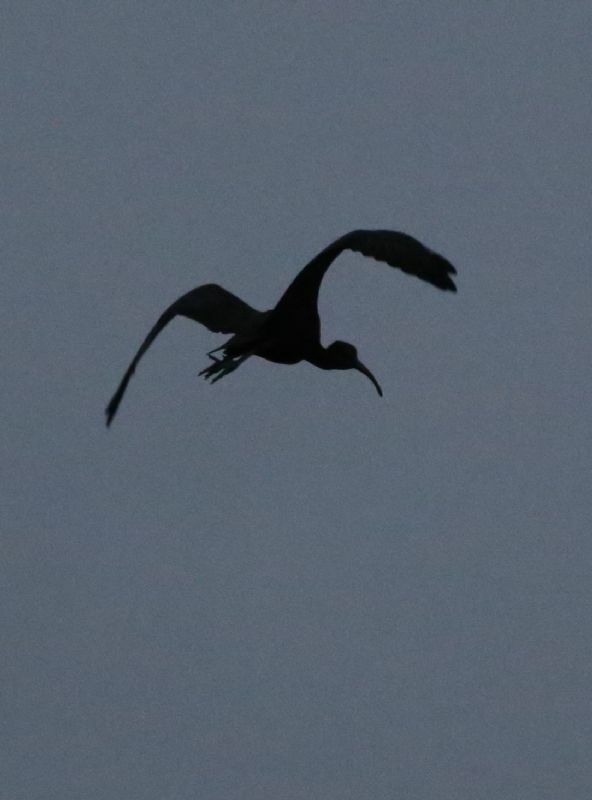 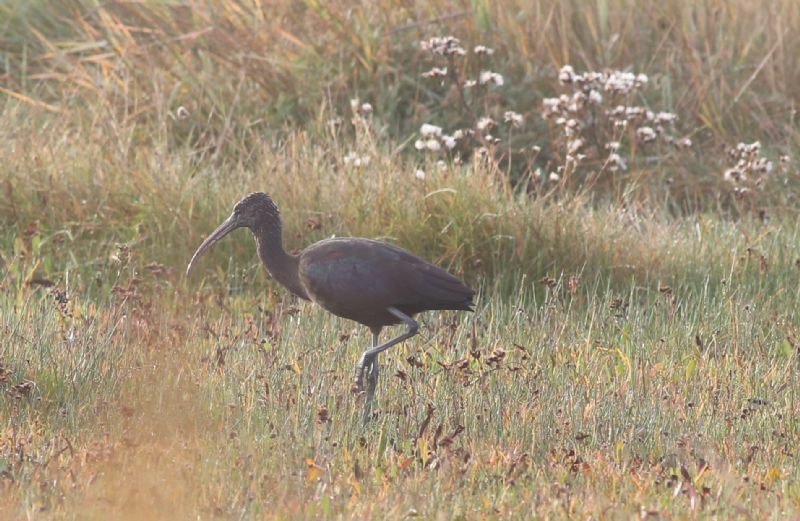 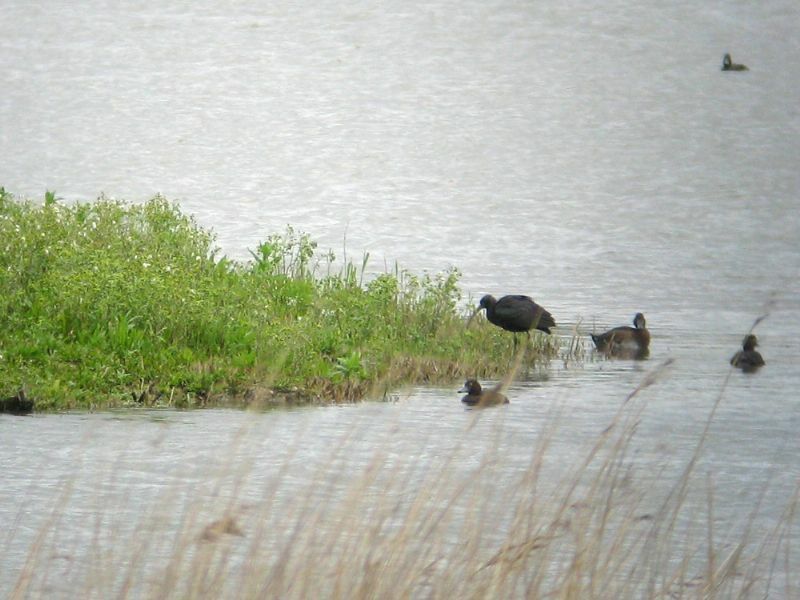 Glossy Ibis at Vange Marsh (RSPB). 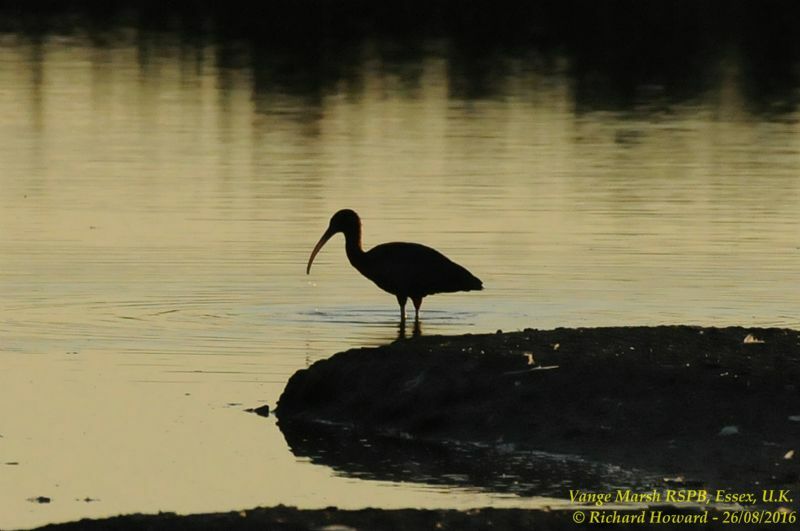 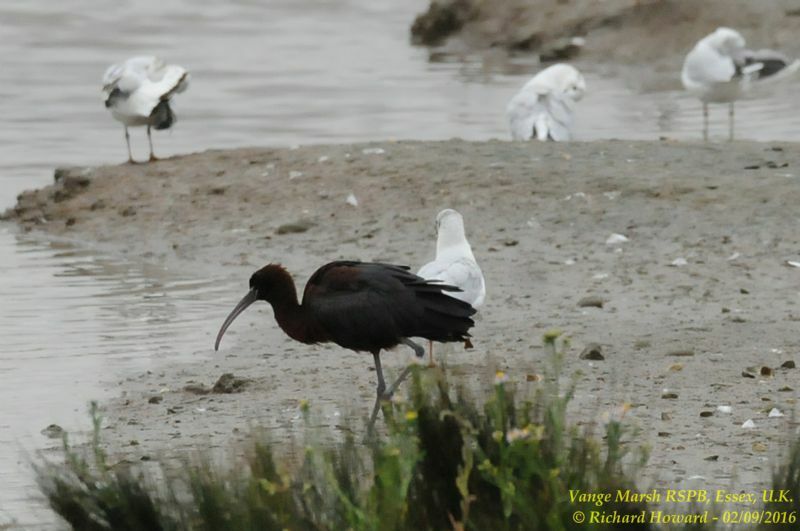 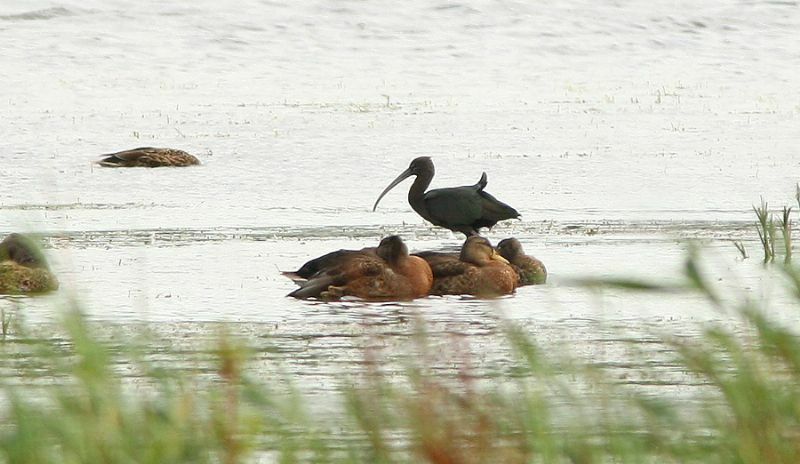 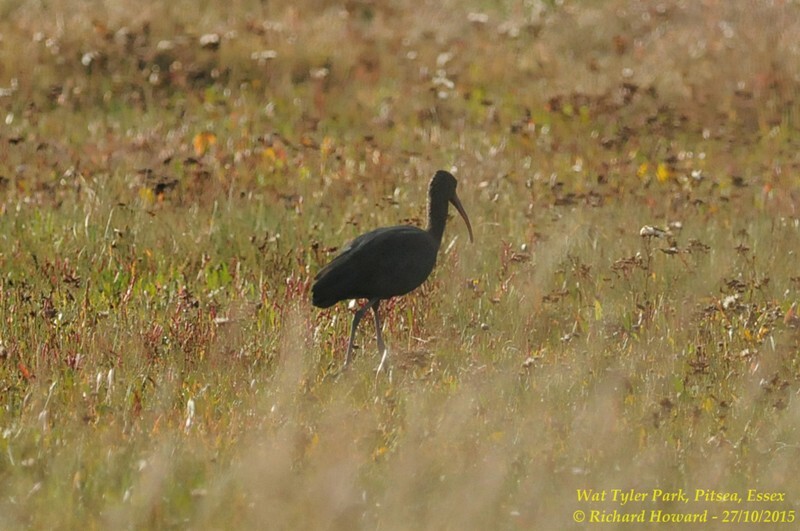 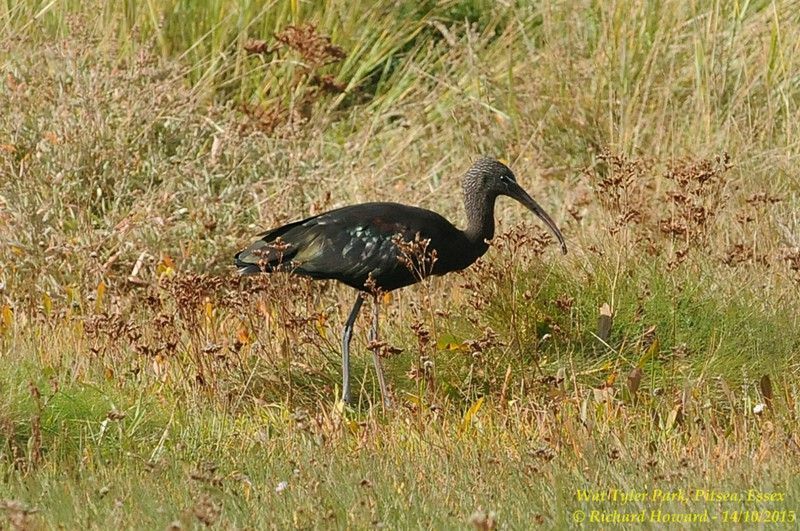 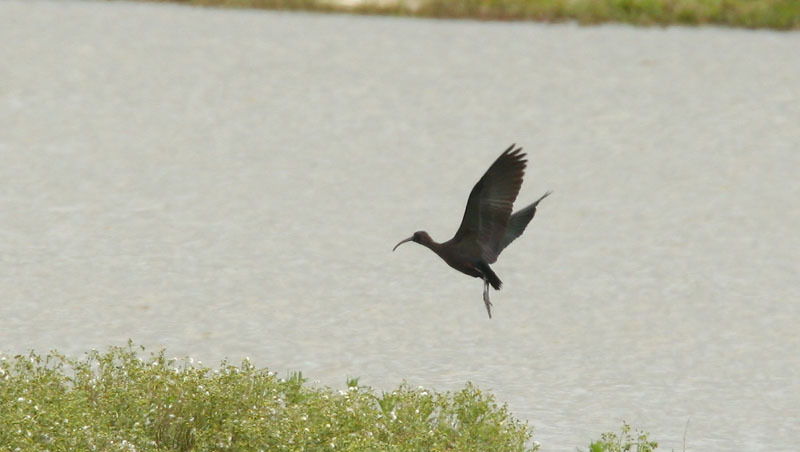 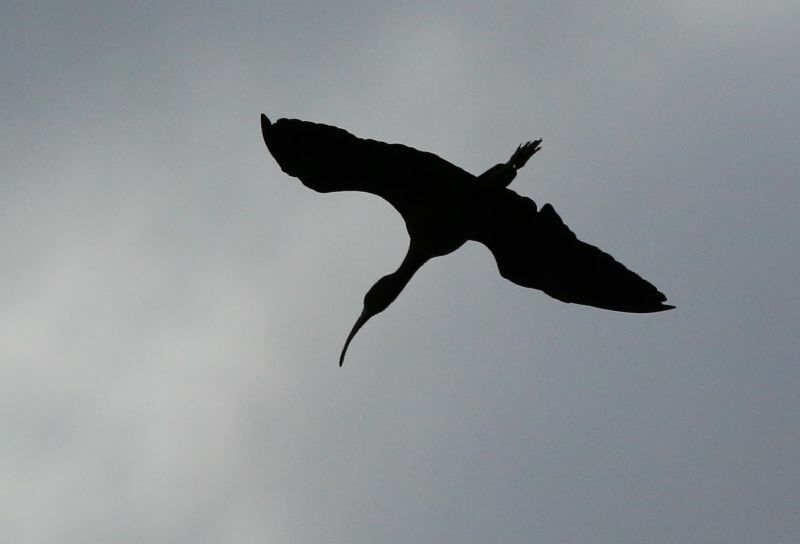 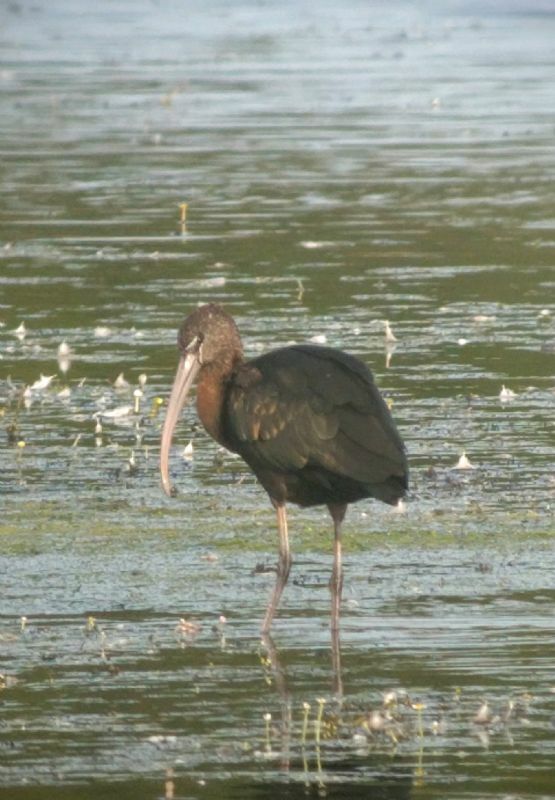 Glossy Ibis at Bowers Marsh (RSPB).